Learn how our personal injury lawyers can help if you suffered a spinal cord injury due to someone else's negligence. The spinal cord is the collection of nerves that carries signals between the brain and the body. When the upper portion (cervical section) is damaged, quadriplegia may occur. Middle portion (thoracic section) damage may produce paraplegia, while lower (sacral or lumbar section) nerve damage may result in diminished function in the hips and legs. 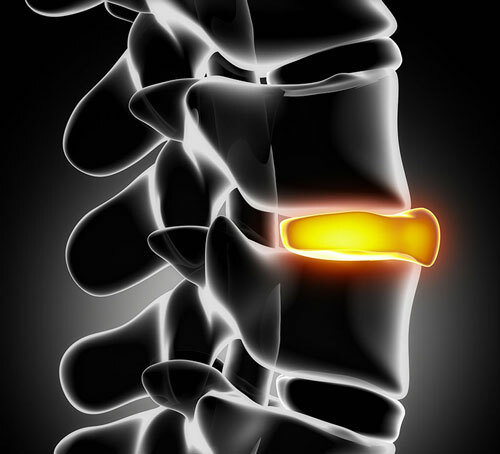 Car accidents are the primary cause of spinal cord injury in the United States. Work and sports injuries, diseases, and falls account for most of the remainder of these serious medical conditions. In recent years, medical advances have improved outcomes, particularly when treatment and rehabilitation measures are started immediately following an injury to spinal cord nerves. Nevertheless, these injuries are likely to be life-changing for the victim and the victim’s family. Medical treatment expenses, pain and suffering, future loss of income, and long-term care make spinal cord damage among the most financially devastating of all injuries. Put our more than 40 years accident and injury experience on your side. Spinal cord injuries are devastating, but we can help you contend with the financial consequences. Feel free to contact us—anytime. We can help you. 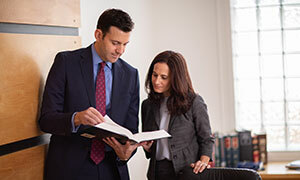 For free answers to your legal questions about spinal cord injuries, just complete our convenient online contact form.